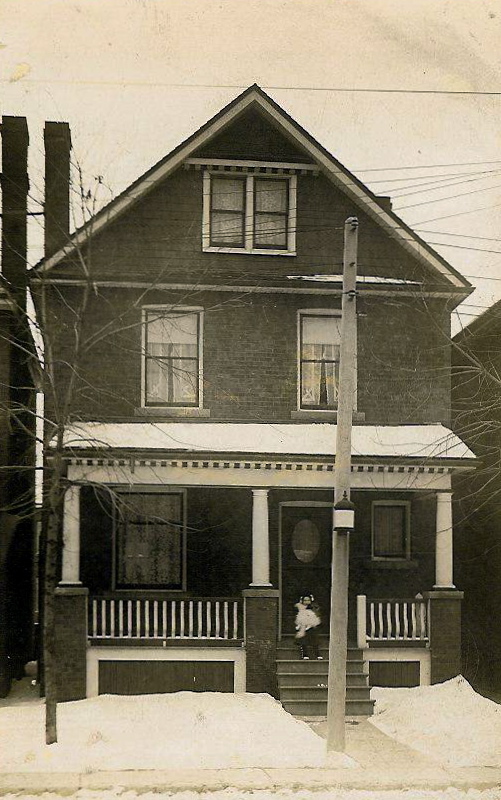 Photos donated by Frances Bain to the W.T.J.H.S. for the Oral History of the Junction ongoing project. 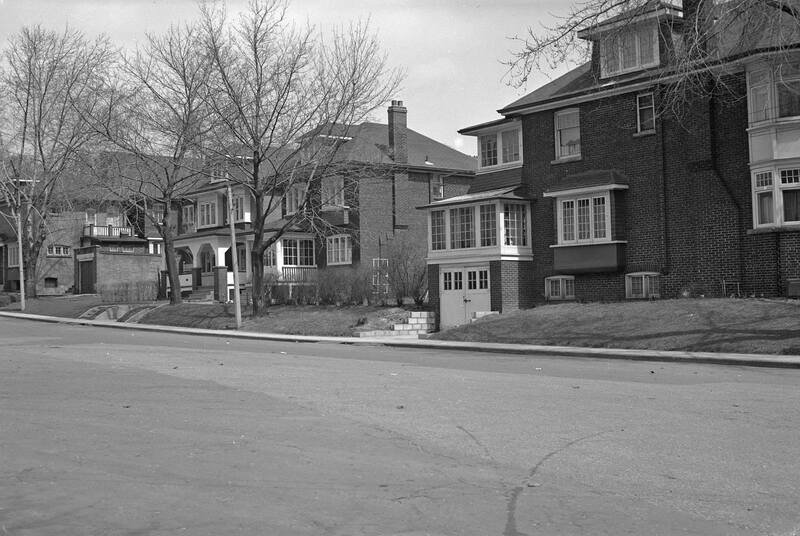 Fairview Ave., east side, from Evelyn Crescent to Woodside Ave., April 1954. Photo by James V. Salmon. – Courtesy of Toronto Public Library.